t-bucketbob has no other items for sale. 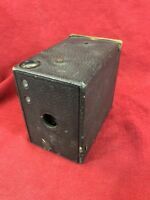 # Kodak Brownie NO.2 Model B ? Antique 858 ?